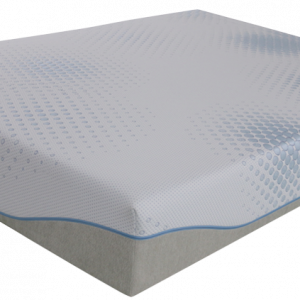 The Latex Ultra is a premium pocket spring mattress with a Latex comfort layer designed to provide a medium to firm feel. A perennial favourite in our luxury range. The Latex Ultra has all the quality features you should expect in a premium pocket spring mattress. 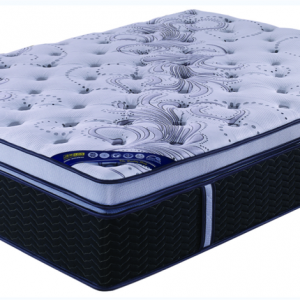 It has a medium to firm feel and you know instantly that you are lying on a beautifully designed mattress. 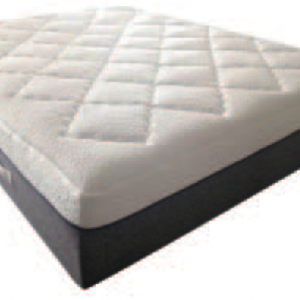 The combined comfort layers of memory foam and latex contour along the body line to provide even support. Only when your body weight is evenly distributed do you have the greatest opportunity to reach a deep, peaceful sleep. 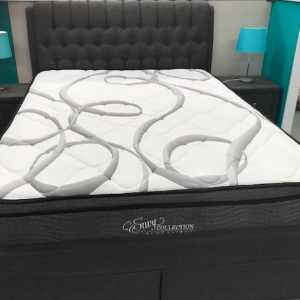 When pressure on shoulders, ribs and hips is evenly distributed over the mattress surface, the result is a reduction in the need to turn during sleep to relieve pressure points. 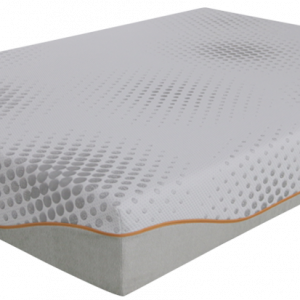 The Latex Ultra’s pillow-top combined with the pocket spring system delivers pressure relieving support in that medium to firm feel. Superior edge support surrounds a 6-turn pocket spring system. The larger number of turns in a spring means more resistance and therefore greater resilience. Another feature of the pocket spring system is that it reduces partner disturbance. Unlike other spring units, each spring is encased in a fabric pocket or sock. Therefore they are not interconnected and don’t transfer movement from one to the other. 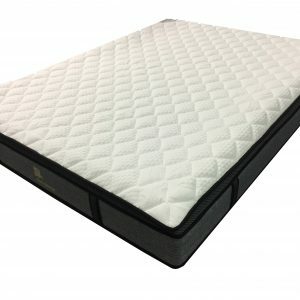 The benefit is that when one partner moves on the mattress the other partner is not disturbed. 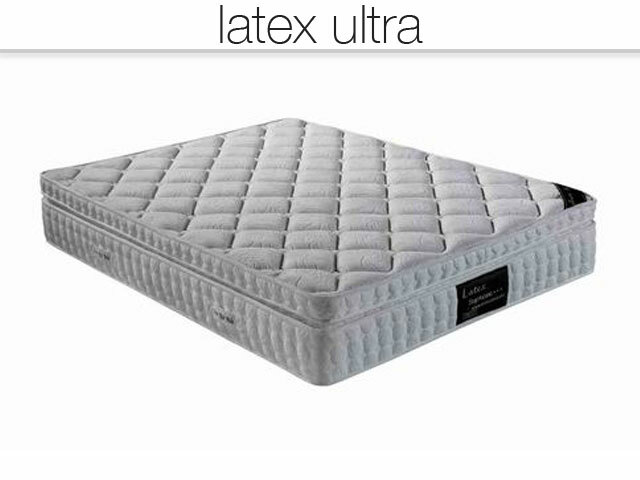 The Latex Ultra has been one of our customers top choices for the past 6 years.